Southern Health said it “fully accepted” the quality of processes for investigating and reporting a death needed to be better, but had improved. The trust is one of the country’s largest mental health trusts, covering Hampshire, Dorset, Wiltshire, Oxfordshire and Buckinghamshire and providing services to about 45,000 people. The likelihood of an unexpected death being investigated depended hugely on the type of patient. Even when investigations were carried out, they were of a poor quality and often extremely late, the NHS England report says. Repeated criticisms from coroners about the timeliness and usefulness of reports provided for inquests by Southern Health failed to improve performance, while there was often little effort to engage with the families of the deceased. The reasons for the failures, says the report, lie squarely with senior executives and the trust board. There was no “effective” management of deaths or investigations or “effective focus or leadership from the board”, it says. Even when the board did ask relevant questions, the report says, they were constantly reassured by executives that processes were robust and investigations thorough. The culture of Southern Health, which has been led by Katrina Percy since it was created in 2011, “results in lost learning, a lack of transparency when care problems occur, as well as lack of assurance to families that a death was not avoidable and has been properly investigated,” the report says. 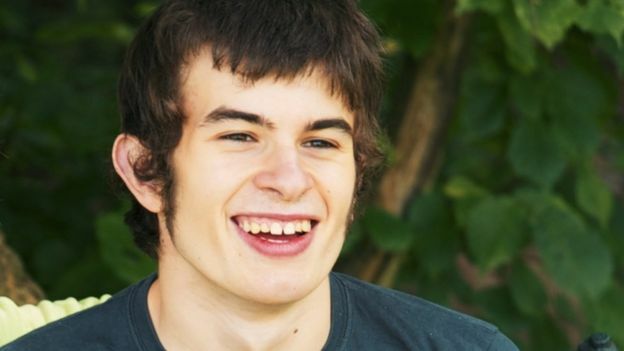 The report was ordered in 2013, after Connor Sparrowhawk, 18, drowned in a bath following an epileptic seizure while a patient in a Southern Health hospital in Oxford. An independent investigation said his death had been preventable, and an inquest jury found neglect by the trust had contributed to his death. Responding to the report’s findings, Connor’s mother, Sara Ryan, said the entire leadership of Southern Health had to go. The report’s authors, who spent months looking into how Southern Health failed to investigate so many deaths, seem to concur. In response, Southern Health NHS Foundation Trust said it accepted its processes “had not always been up to the high standards our patients, their families and carers deserve. It added: “These issues are not unique to the trust and we welcome the opportunity to shine a spotlight on this important area. An NHS England spokesman said: “We commissioned an independent report because it was clear that there are significant concerns. Norman Lamb, who was the care minister in the coalition government, said the findings were shocking: “You end up with a sense that these lives are regarded somehow as slightly less important than others and there can be no second class citizens in our NHS. If you are directly affected by this issue, you can call this NHS number: 0300 003 0025.